December 12 was a great day for UND Staff Senate. We wrapped up our 20th Anniversary year with a luncheon, where we got to celebrate with President Kennedy, Administrators, and past Senators. It was great to see all the passion toward Staff Senate from all of the past senators. We wrapped up 31 Days of Glory on December 31. Thank you to everyone who bought a ticket; you have helped Seeds for Staff Success remain successful and available to staff who need it. Congratulations to all of the winners! Staff Senate is full of staff who truly care about all UND staff. Thank you to everyone who helped make all of these events a success. 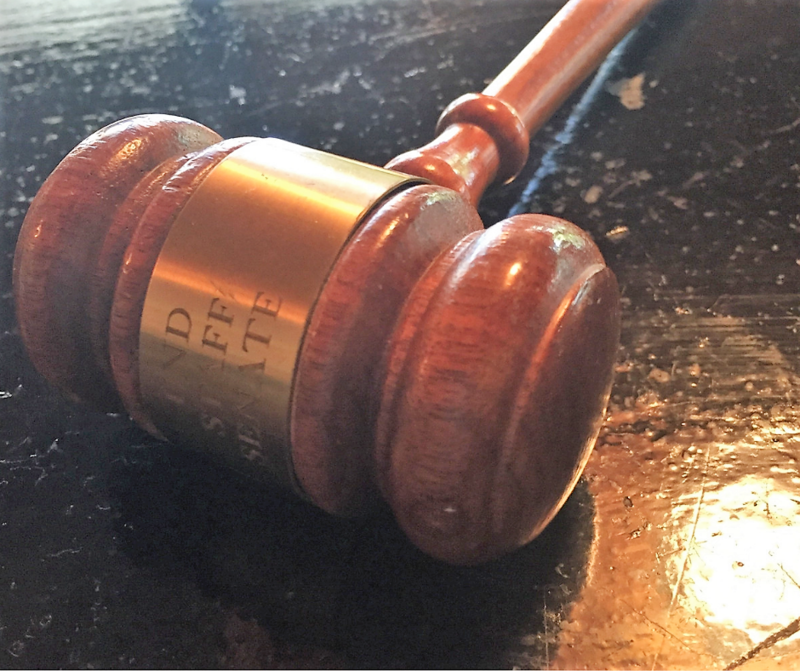 A Full 2018-2019 Executive Committee listing can be found here as well as a listing of all 2018-2019 Senators can be found here. The Tubs of Love campaign was a total success this year, with a car load of items both being taken to the Circle of Friends Humane Society and the Sunshine Hospitality Home. Both charities were very appreciative to the mounds of items that were donated. 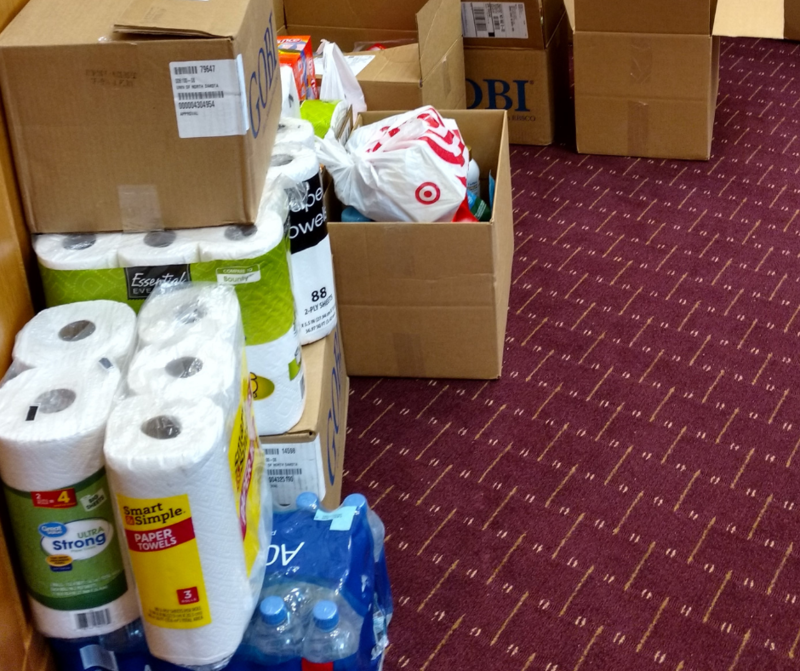 Staff Senate wants to thank the senators who were responsible for the collection of the items and to everyone who so generously donated. We are so happy to make an impact in the community like this. 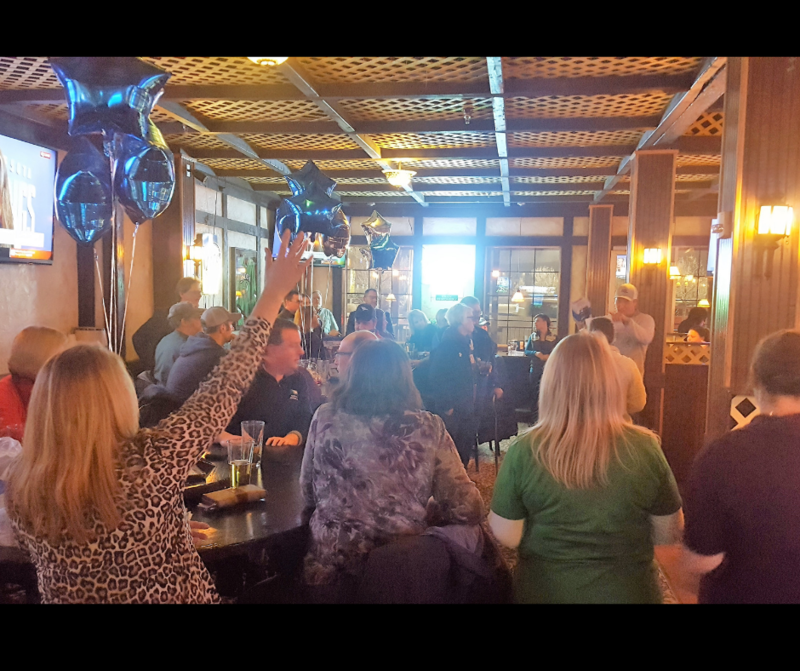 UND Staff Senate hosted a UND Takeover at Tavern United, where we got to catch up with coworkers we may not have seen in a while, meet coworkers we haven't met yet, ate celebratory cupcakes, and had a chance to win prizes from UND trivia. 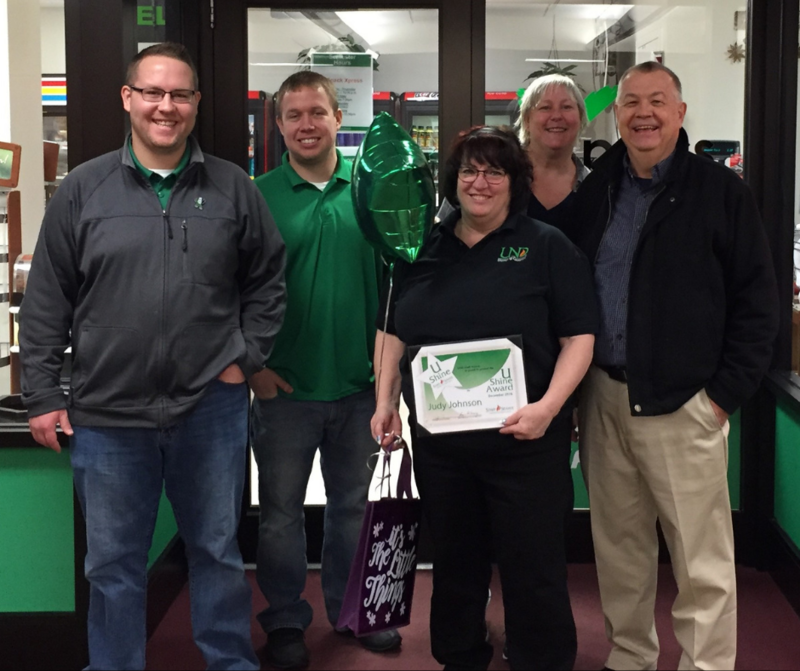 UND Staff Senate is pleased to announce the December 2018 UShine Award Recipient. Congratulations Judy Johnson! Judy is always so friendly and helpful in her role with the C-Store in the Memorial Union but she really went above and beyond one morning for me. I had a hectic morning getting my kiddos out the door and forgot my wallet during the commotion. I almost always go to the C-Store to get a delicious La Colombe coffee drink and/or some water. I didn't realize I didn't have my wallet until all my items were rang up and I tried to pay. Judy said that she was going to cover it and gave me the receipt so I would know how much I needed to pay her back. She covered me and helped me out! It was a nice, totally unnecessary gesture yet really generous and kind! For those reasons and for her positive daily approach to her work and the C-Store, I nominate Judy. She is very deserving! All UShine award winners receive a certificate during a surprise presentation with fellow co-workers recognizing their effort and a one time $50 bonus added to their next paycheck. Nominate one of your outstanding coworkers for the U-Shine Award here. See who got "caught" and what they have to say! We catch a UND staff member each Wednesday to get to know each other better. 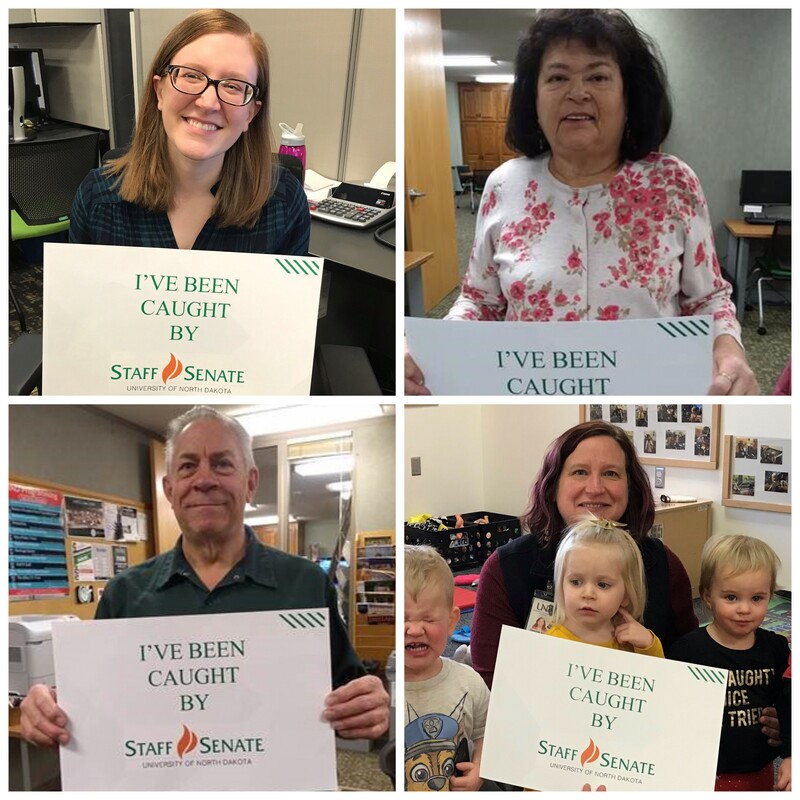 In the past month, we "caught" Lindsay Archer, Dr. Linda Neuerburg, Roger Absey, and Dawnita Nilles. We appreciate all of you!! Who will we "catch" next?? We welcome you to “like” and follow the UND Staff Senate Facebook page for daily posts involving UND and community events/information highlighting engagement, development, and recognition for all UND staff. The goal for our Facebook page is to be a useful tool and to provide a fun environment for all UND employees. January 9 from 9:00 a.m. to 10:30 a.m. in Memorial Union, North Ballroom. These meetings are open for anyone to attend. Meetings and agendas are found here. January 16 from 11:30 a.m. to 1:00 p.m. at the Chamber Board Room (202 North 3rd Street). 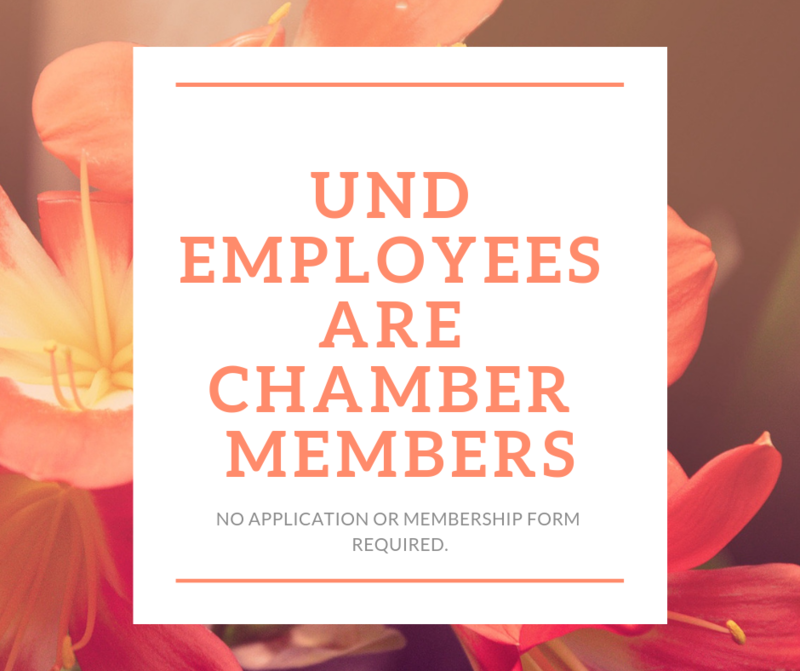 Since all UND employees are Chamber members, this event is $20 per person ($30 for non-members) and includes lunch. Click here for more information and to register. January 17 from 11:30 a.m. to 1:00 p.m. at Center for Innovation (4200 James Ray Dr.). 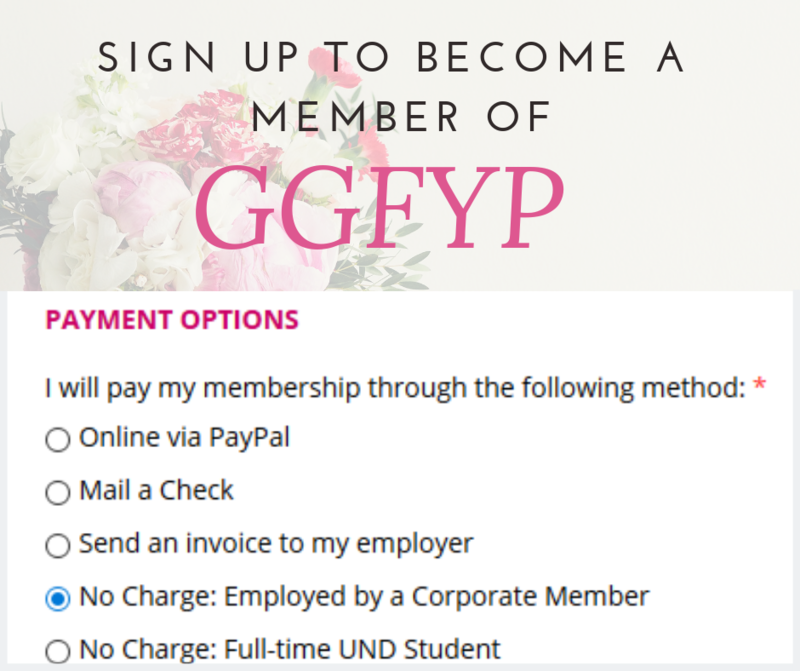 Greater Grand Forks Young Professional's Lunch & Learn is organized by their Professional Development committee and hosted monthly at locations around Grand Forks. This event is free to members and a small fee to non-members. January 17 from 4:45 p.m. to 7:00 p.m. at Muddy Rivers with Red River Valley Motorcyclists and Townhouse Hotel (701 1st Ave. N). 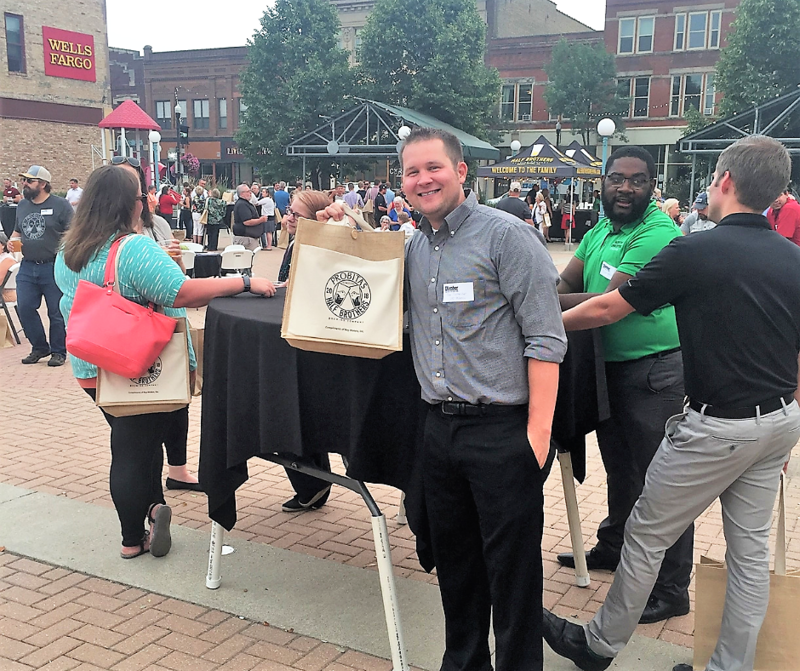 Since all UND employees are Chamber members, Business After Hours is FREE, fun, and great for networking. "Business After Hours takes place monthly at a different member business. It is one of the largest Chamber networking events with an average attendance of 250 Chamber members." 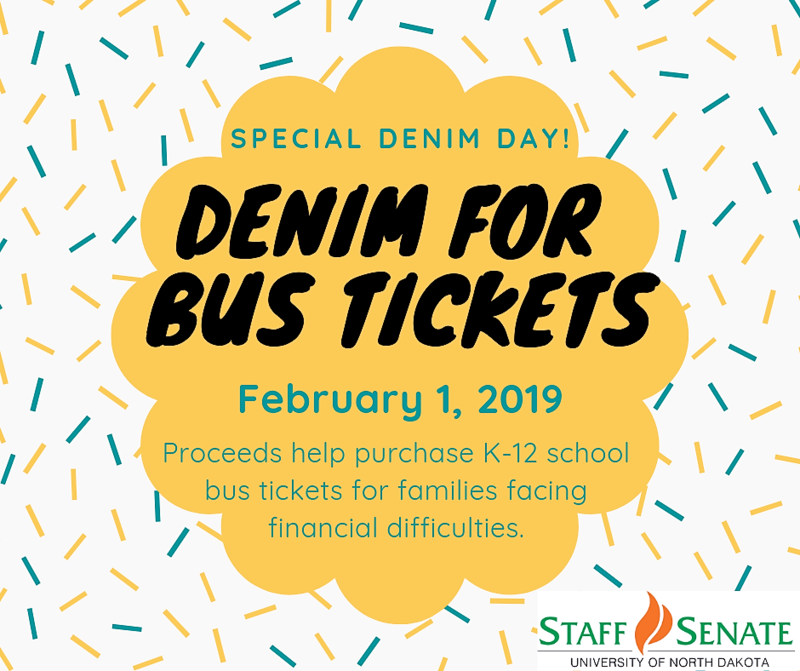 February 1, 2019 Special Denim Day is for Grand Forks Foundations for Education and their event for the remaining of the school year is called "Denim for Bus Tickets" for K-12 and the schools sublet to Dietrich Bus Services. The proceeds from our Special Denim Day will help purchase school bus tickets for families who are facing financial difficulties and who need assistance is obtaining bus tickets for their children to ride the bus to and from school. The price of tickets have risen to $10 a week and if families have more than one child in the school system, it adds up. Teachers are volunteering to provide $20.00 of their own money towards this project for the rest of the school year and they can wear denim every Friday. February 13 from 1:00 p.m. to 2:30 p.m. in Memorial Union, River Valley Room. These meetings are open for anyone to attend. Meetings and agendas are found here. Community Relations continually accepts Denim Day payroll deduction. The form can be found here. Participation costs just a few dollars a month, and the money collected goes toward great causes! Be comfortable and wear denim and/or UND colors or clothing on Fridays, to show your spirit. 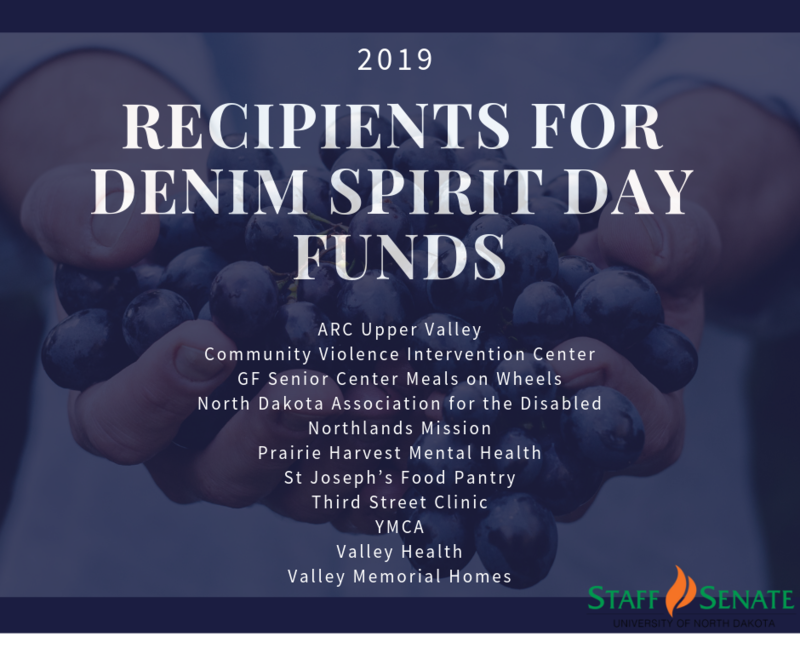 Donate $1 or give what you want directly with a payroll deduction, in person to your UND Staff Senate Denim Day site coordinator, or send your donation directly to Devona Janousek, Stop 8253. Your contributions help make a great impact in our community and others. To advocate for staff by supporting engagement, development, and recognition through shared governance and collaboration. To be the roots for all UND staff. Staff Senate welcomes questions and ideas. Please click on the Suggestion Box to submit a suggestion.